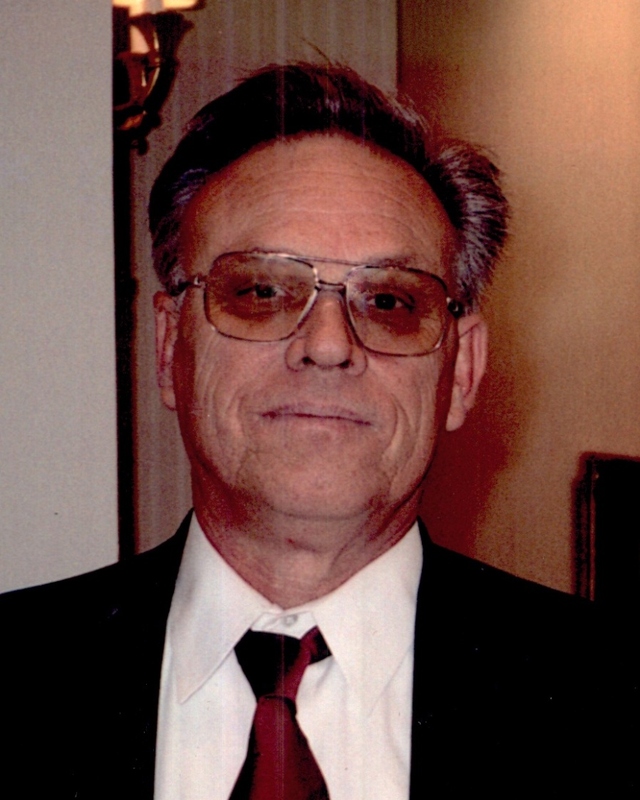 Larry Wayne Kelley, 71, of Caldwell, Idaho, died Wednesday, August 1, 2018, in Boise. Larry was born in Springfield, Missouri, on October 10, 1946, to Chester Kelley and Velma Maggard Kelley. Larry has lived in Wilder, Nampa and Caldwell since he was 5 years old. He graduated from Caldwell High School in 1964 and has kept in touch with many of his cherished classmates. Larry married Cristy Feller in 1967. He owned and operated his own trucking company for many years. His passions were his family, flowers, chrome, collecting friends and fancy fast cars. Larry is preceded in death by his parents and sister, Darlene. He is survived by his wife Cristy; 2 sons, Shane Kelley of Nampa, JR Kelley (wife, Susie) of Nampa, and daughter Stephanie Kelley Franklin of Boise. Grandchildren; Justin and Corey Kelley of Missouri, Dominick Franklin of Boise, Alivia and Luke Kelley of Nampa; great-grandsons Alex and Zaylor of Missouri and sister-in-law Dixie Grant. Services will be held at Dakan Funeral Chapel in Caldwell, Idaho, Friday, August 10, 2018, at 10:30 am.